The summer I turned eleven I learned the meaning of the word unrequited, and boy did it hurt. Back in those days, my parents owned a small mountain inn in North Carolina, and there was a sixteen-year-old waitress that summer named Becky who showed me that a childhood crush may be cute and charming to some, but terribly painful to the one doing the crushing. After all, they don’t call it a crush for nothing. Despite the fact my affections were not reciprocated, I think that early heartbreak was the catalyst that sparked my desire to write romantic movies and books. Maybe I just wanted to be able to control the ending. Perhaps, my painful puppy love for Becky the waitress is why I now identify with stories of unlikely romance. In my opinion, some of the greatest love stories of all time involve relationships that look darn near unworkable on the surface. There’s poor Jack and wealthy Rose in Titanic, aimless Lloyd and driven Diane in Say Anything and, of course, steely businessman Edward and fun-loving prostitute Vivian in Pretty Woman. I love love stories, but I especially love stories where the ones doing the loving come from opposite worlds, where the obstacles to their happy endings seem nearly insurmountable. 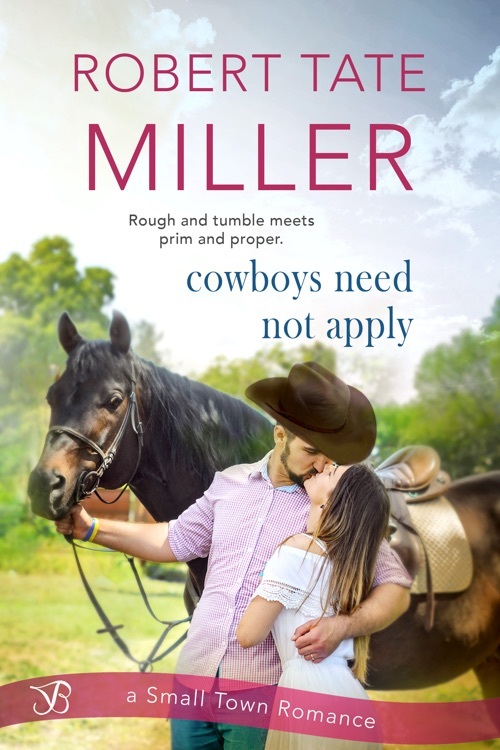 My new novel Cowboys Need Not Apply continues this proud romantic tradition. Jessica Carmichael and Matt Walker seem (at first) to go together like anchovies and ice cream. Gross. I know. No dating site algorithm on the planet would pair a wealthy Juilliard-trained ballerina from Manhattan’s upper eastside and an orphaned wild and untamed bronc rider from the Montana backcountry. 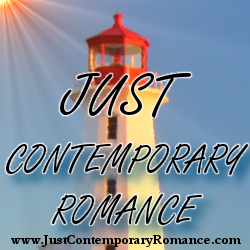 As a matter of fact, it takes a twist of fate to bring Jessica and Matt together. But, then again, when it comes to true love, maybe fate knows best. When untimely knee injuries threaten to derail both of their legendary careers, ballerina Jessica and cowboy Matt end up paired as physical therapy partners in a famous New York physiotherapy clinic. They do not share a Tony and Maria across-a-crowded-room-love-at-first- sight moment. Far from it. Jessica wants to get away from the loud, cocky and bad-joke-telling cowboy as fast as humanly possible. But, when the trainers tell her she can’t switch partners, she determines that – if she can’t get away from this rodeo yahoo – she’s going to beat him. Their daily training turns into a competition where every exercise becomes a bet, a chance for each to show the other who does it best: the ballerina or the cowboy. might be considering such an option. thought, if only he were mute.